For easy dispensing from CommaÆs 25L gear oil containers. Hand spray gun for easy application of various products. An ideal tool for transferring fluid from one vehicle to another. Also suitable for household plumbing systems etc. Suitable for all non-toxic fluids and safe and easy to use. For transfering liquids using jiggle action. This handy mini pump makes all top up jobs easy. 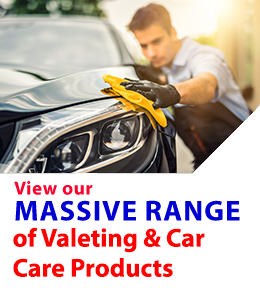 Ideal for gear boxes, differentials, lawn mowers, chain saws, outboard motors and suitable for oils, automatic transmission fluids, brake fluids and general purpose cleaners. One litre capacity with 0.